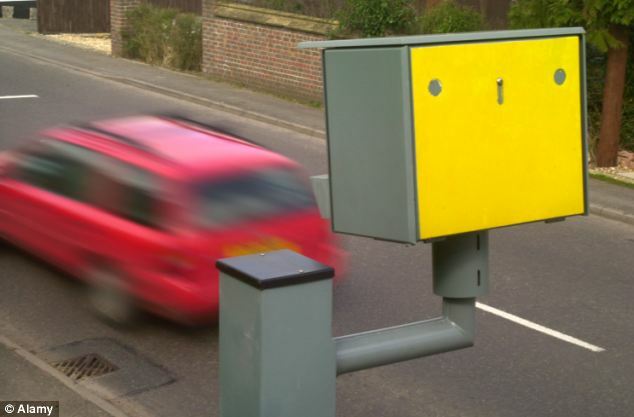 A teenager has been given a speeding ticket for driving 36mph in a 30mph while on a driving lesson. 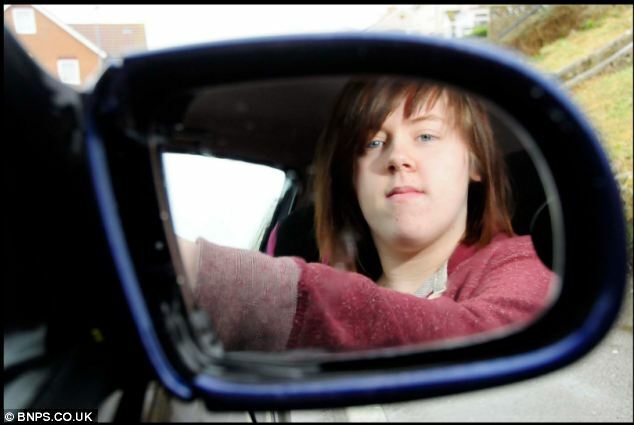 Stacie Ralphes, 17, had just 12 hours of training to her name when the AA car in which she was learning to drive was caught speeding by a camera in Weymouth, Dorset. To avoid receiving three penalty points on a licence she is yet to acquire, the student has chosen to attend a speed awareness course, but claims the whole experience has completely shattered her confidence behind the wheel. Ms Ralphes, a health and social care student at Brooklands College, was stunned to find she was liable for the incident despite being under tuition at the time. She was given the choice of taking three penalty points or attending a driver awareness course after a speeding ticket from Dorset Police was redirected to her home address via the AA. Ms Ralphes has decided not to appeal against the penalty and will be attending the £110 driver awareness course instead of taking the penalty points and paying a fine. The AA has offered to pay the £110 fee for the course out of good will. 'I understand that I was partially responsible but I felt as a learner driver who has just started, I've been learning to deal with everything else involved in driving,' she added. 'I've lost my confidence when driving through this. It has been a big setback,' she went on to say. The law states that the driver of any vehicle is liable for breaching traffic laws, even if they are a learner. 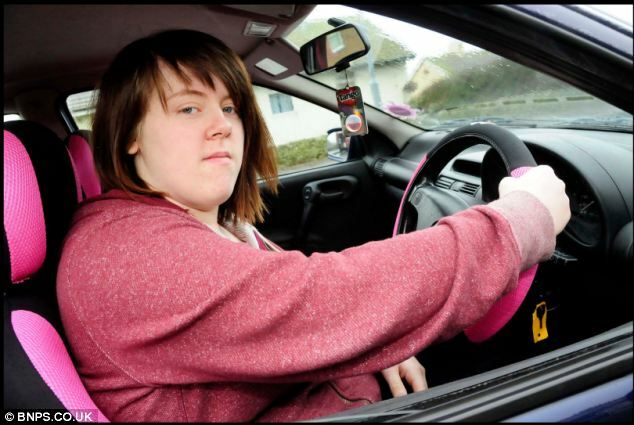 Stacie has opted to attend a driver awareness course which costs 110 pounds, although the AA Driving School has since agreed to pay for it out of good will. 'I find it incredible that after 12 hours of driving my daughter could be solely responsible for something like this,' she added. Ms Ralphes has now left the AA Driving School and has resumed her lessons with a different instructor. A spokesman for the AA confirmed they have offered to pay for Ms Ralphes' driver awareness course as a 'gesture of goodwill'. 'However, the law is clear that if a motoring offence is committed then the driver is liable for any penalty, such as points on their licence or attending an awareness course, even if they are a learner. It is illegal for anyone other than the driver to take the penalty,' he said. We are still working with the family to resolve their complaint and would be happy to give them a cheque for the cost to attend the course,' the spokesman went on to say. If you are looking for Driving Lessons service provider in your area then visit Ultimate Driver. For more information click here.